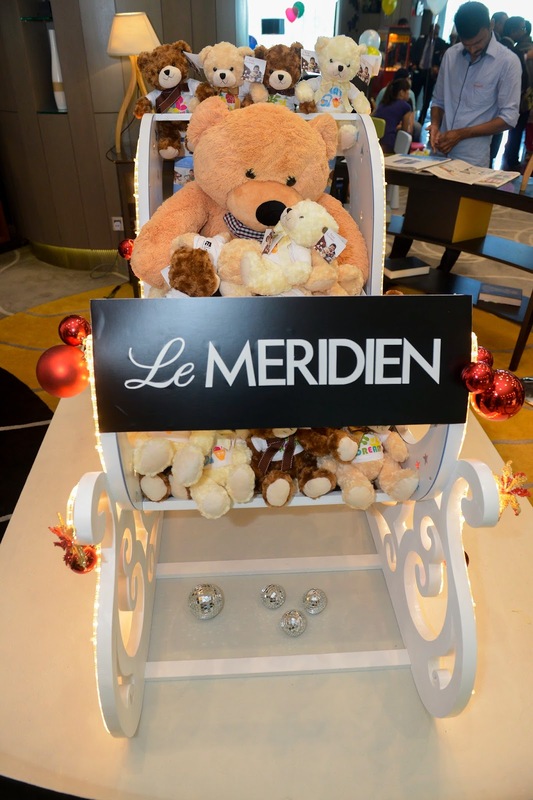 Enjoy a cuddly Christmas with Bintang the Bear and support a worthwhile cause. 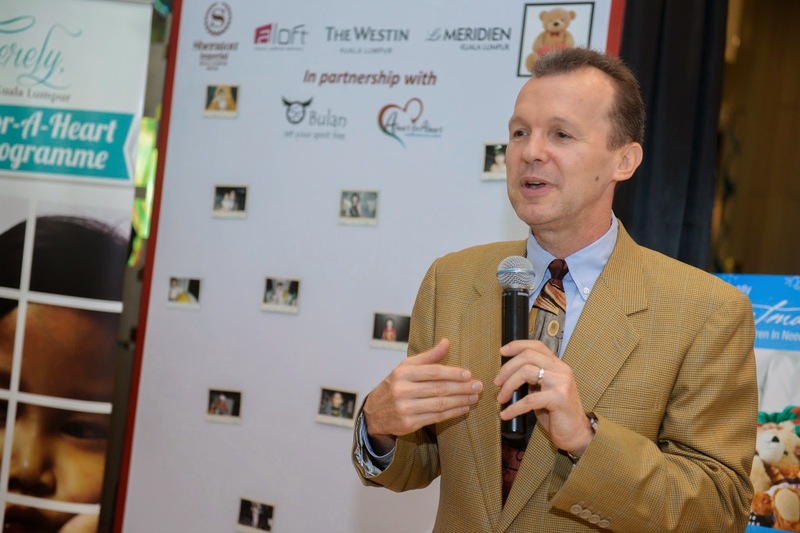 Starwood hotels in Kuala Lumpur are teaming up in a joint effort to raise much needed funds to financially support local children born with congenital heart defects. 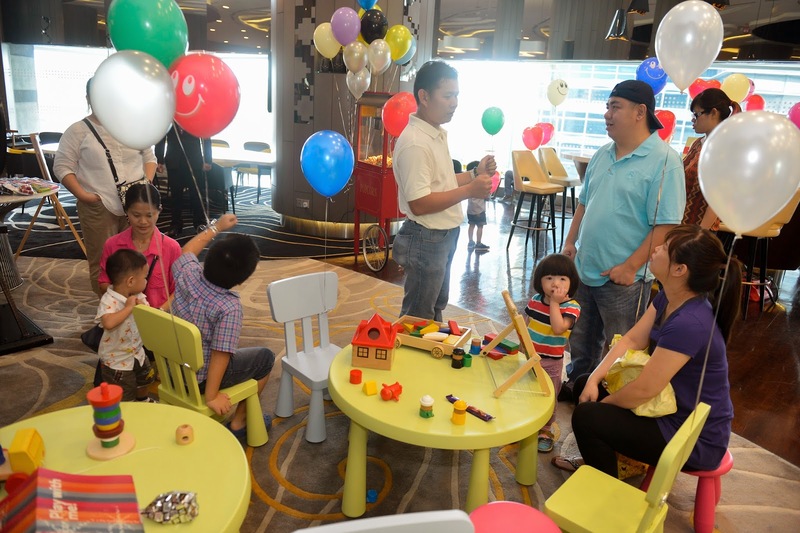 The initiative first mooted by Lé Meridien Kuala Lumpur saw great success in its first year in 2013. 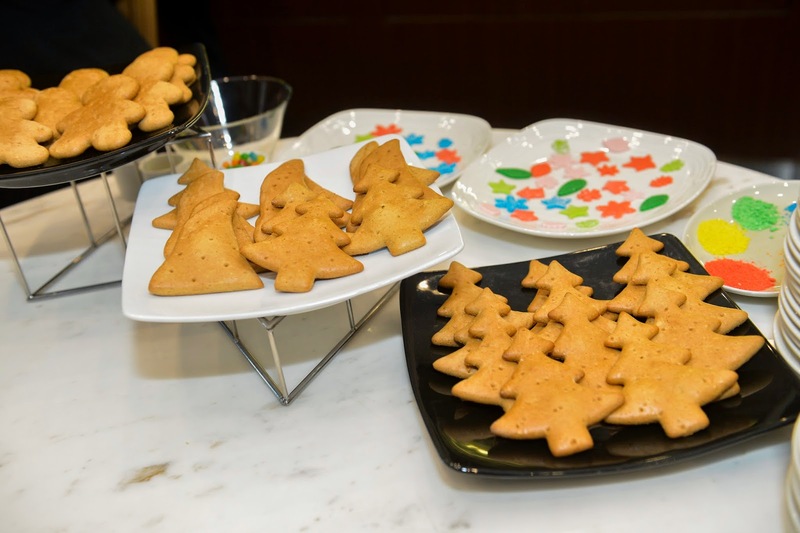 Since then, the hotel group decided to expand on the support and hence this year for the first time, four Starwood hotels in KL, Aloft Kuala Lumpur Sentral, The Westin Kuala Lumpur, Sheraton Imperial Kuala Lumpur and Le Méridien Kuala Lumpur will coordinate efforts to raise funds for this worthy cause this Christmas. Founded in 1996, ‘A heart for a heart’ charity programme was set up by Gleneagles Hospital to help children with critical congenital heart defects, who need urgent financial aid due to limited financial means, undergo corrective surgery at the Gleneagles Cardiac centre. This also enables children in critical condition from being on the waiting list. Each hotel is selling “Bintang” the Bear soft toys, priced at RM50 each. The bears all feature four distinctive T-shirt designs reflecting the unique characteristics of the four brands and hotels. This collection has been created exclusively for Starwood by Penang based artist Tiffany Choong of Bulanlifestyle.com. Tiffany’s philosophy is to go beyond the aesthetics of art to showcase ethical living and social responsibility. 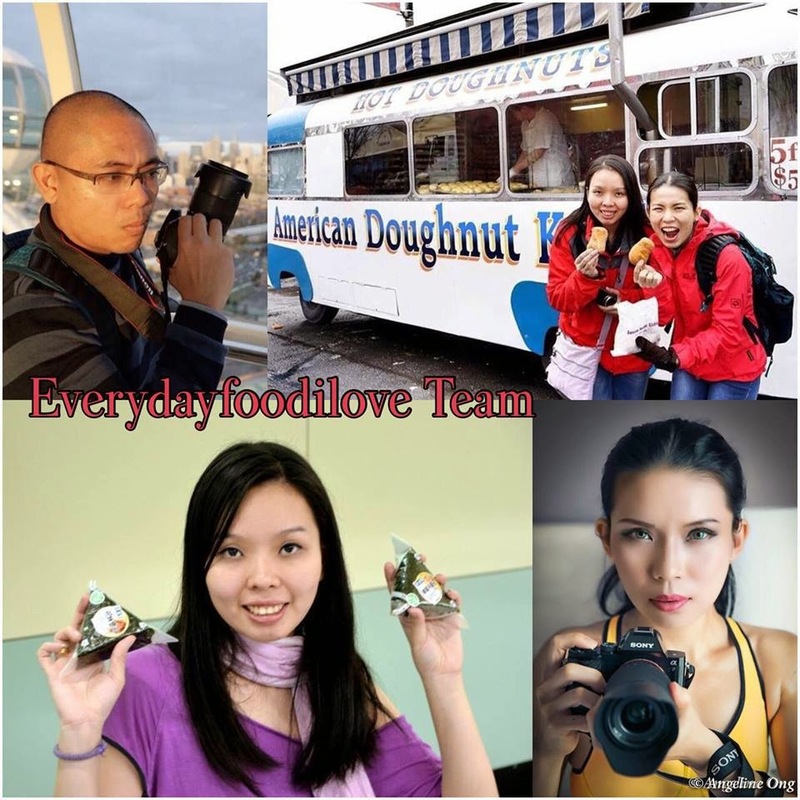 “When this project presented itself, I was so happy to be a part of it. It is my passion to use my art for positive social change and to create awareness for the community,” Tiffany said. 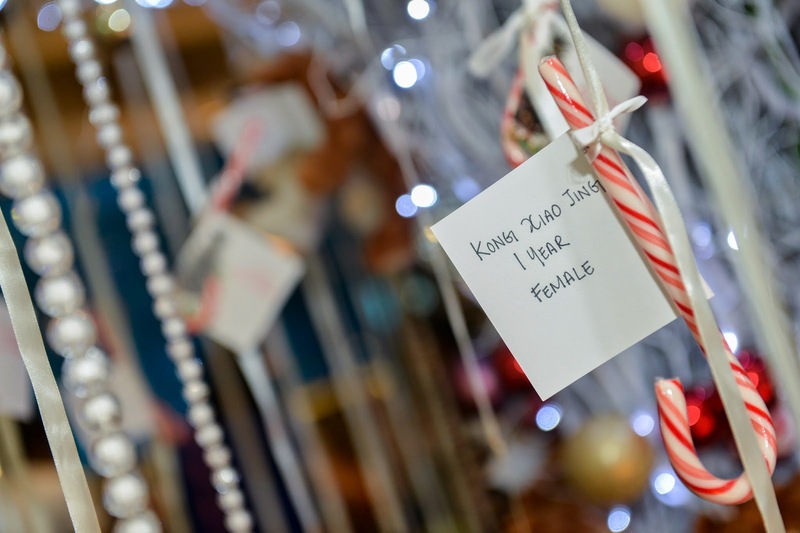 “For this project, my starting point was to create four inspiring designs that not only reflected the four different hotel brands but also bring in elements of a tropical Christmas and all four designs are tied together by motivational and positive words to live by: Discover, Dream, Play and Love,” she explained. Like Starwood’s esteemed guests, “Bintang” the Bear has all the traits of a cultured traveller. He constantly seeks out refreshing new experiences in art, culture, music and wellness. The design of the bear represents the brand elements of each hotel through Tiffany’s creative touch. The brand Le Méridien draws on its roots in global travel, a strong interest in the arts, and a passion for coffee and wine culture that leads to unlocking the creative – minded traveler to the most unexpected and engaging experiences. Tiffany’s design for Le Méridien Kuala Lumpur incorporates elements of Peranakan heritage, symbolized by the traditional peony flower and fashioned with intricate Islamic geometric patterns. 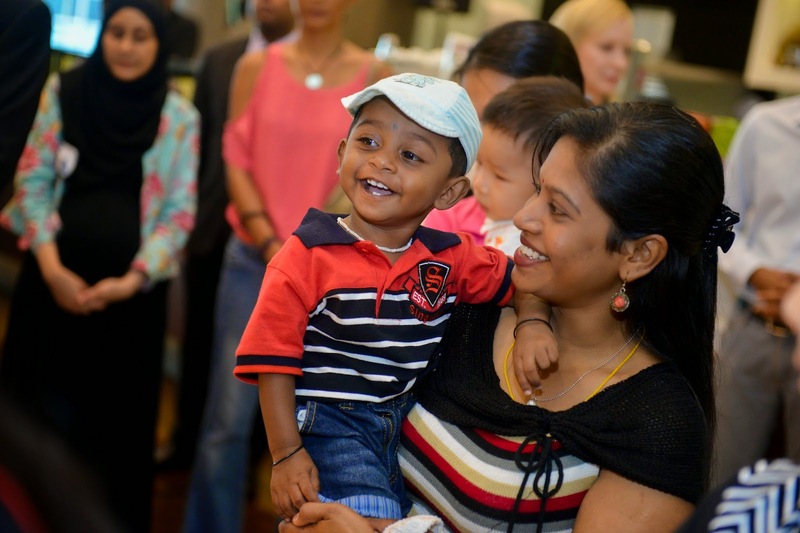 At its heart, Sheraton is about people, and about bringing people together around the world. Through this, Love and hibiscus puzzle are the inspirations behind the design for Sheraton Imperial Kuala Lumpur, representing its core values of “Warm, Connected and Community”, which display Malaysia’s warm hospitality and genuine community spirit. A bauble with a candy and star depicts the warmth of Christmas. The Westin Kuala Lumpur bear features a crescent moon and stars expressing a luxuriant sleep, alongside a leaf which represents holistic wellness and health. 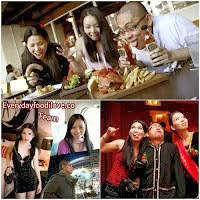 These are the exact values which reinforce the Westin brand as a haven for authentic well-being. The Aloft Kuala Lumpur Sentral design is perfectly attuned to the hotel’s bold urban philosophy and fun social vibe. Wearing a headset with a Christmas drink in hand, the Aloft bear embodies the essence of a fun-loving free spirit. 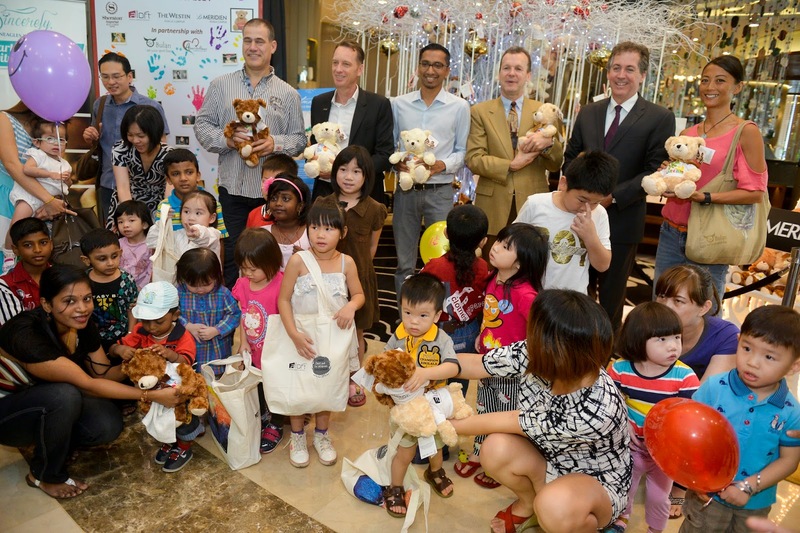 “Bintang” the Bear charity programme were officially launched on 22 November 2014 with a simple officiating ceremony at the HUB of Le Méridien Kuala Lumpur, by Chuck Abbott, together with all the General Managers of each of the four Starwood KL hotels. 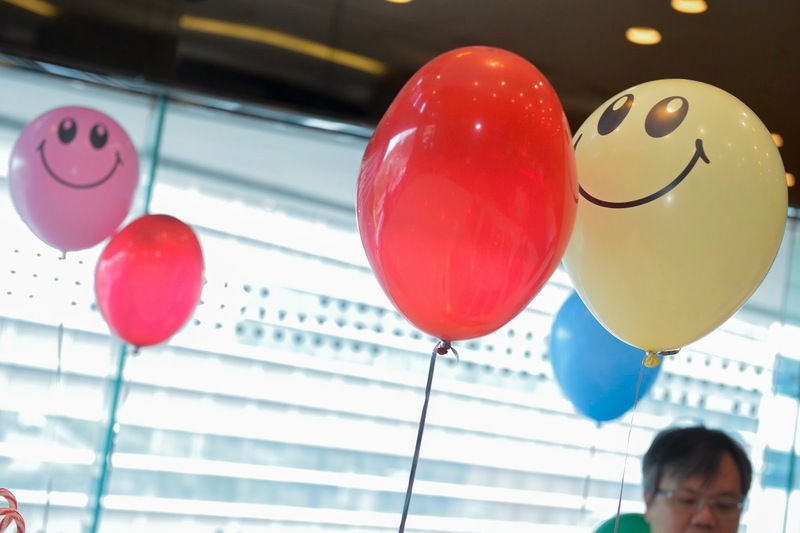 Children from the ‘heart for a heart’ programme, along with their parents and family members as well as Tiffany Choong of Bulanlifestyle.com were also invited to the mid-morning event. 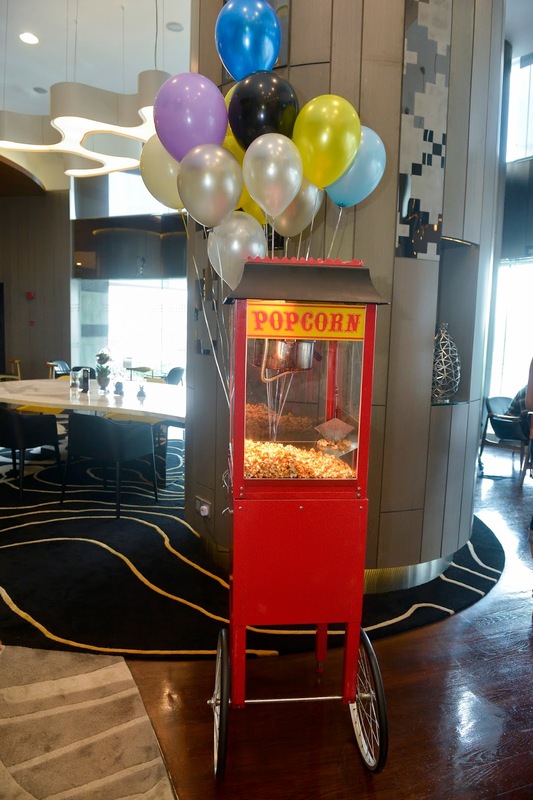 In addition to the officiating ceremony, the event also showcased a range of fun-filled and engaging activities, reflective of each individual brand, via several activity booths/corners. 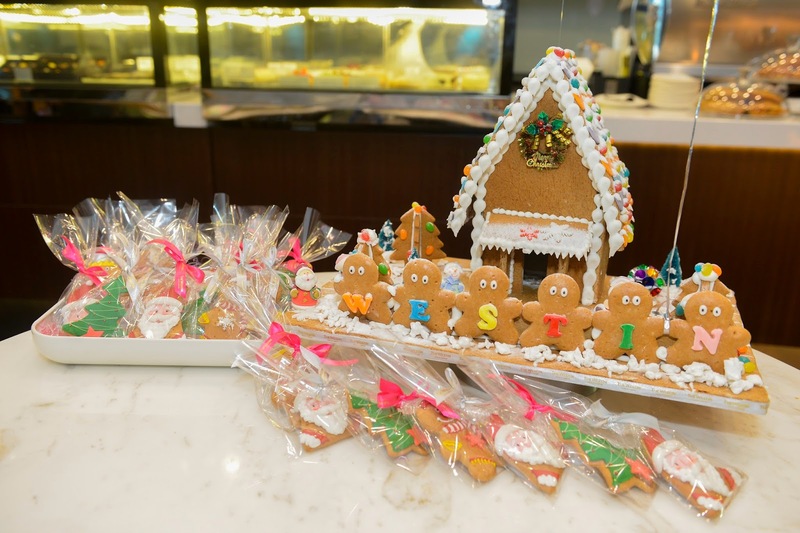 For example, the little ones can choose to express their creativity in a Ginger bread making session under the guidance of The Westin KL’s pastry chefs; or have their faces painted in various designs at Le Méridien KL’s art corner. 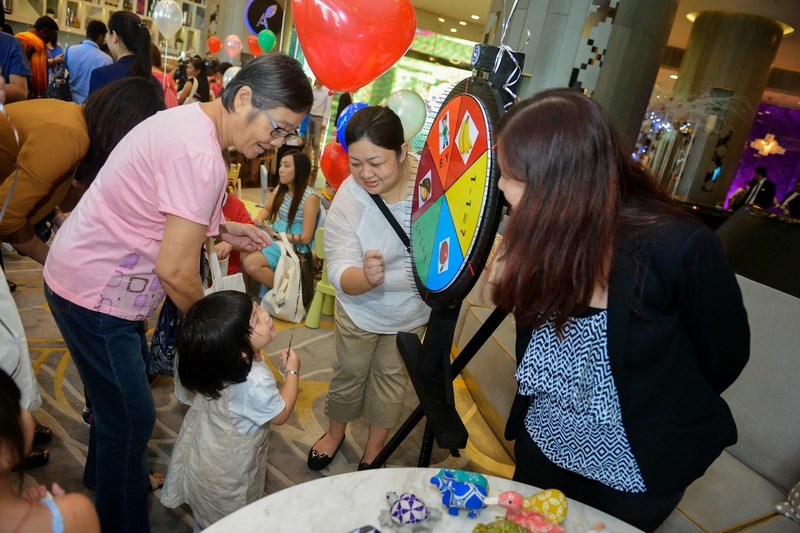 Over at the Sheraton Imperial KL’s section, kids get the chance to win exciting prizes from the “Sheraton Wheel of Fun” by just answering simple questions. 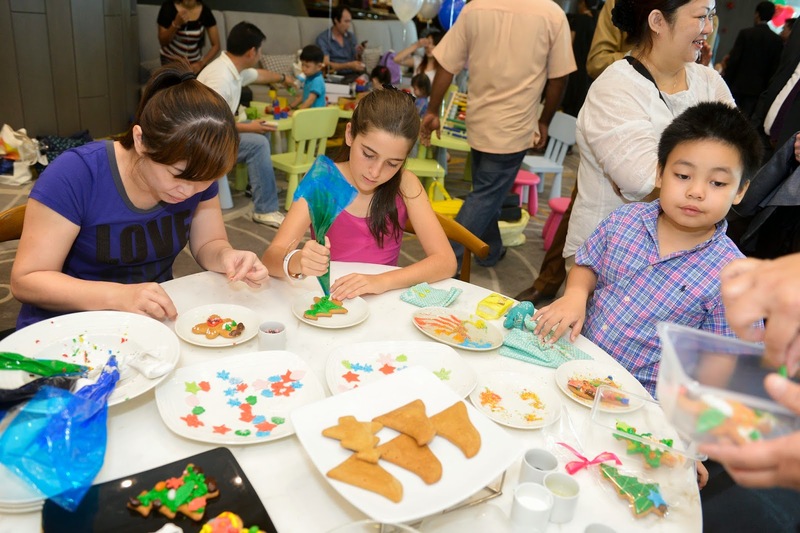 Alternatively, the young ones indulged in what they love best – simply PLAY and have a jolly good time with Aloft KL Sentral’s Camp Aloft area. As Christmas is fast approaching, a bear makes an ideal gift for loved ones (young and old alike). 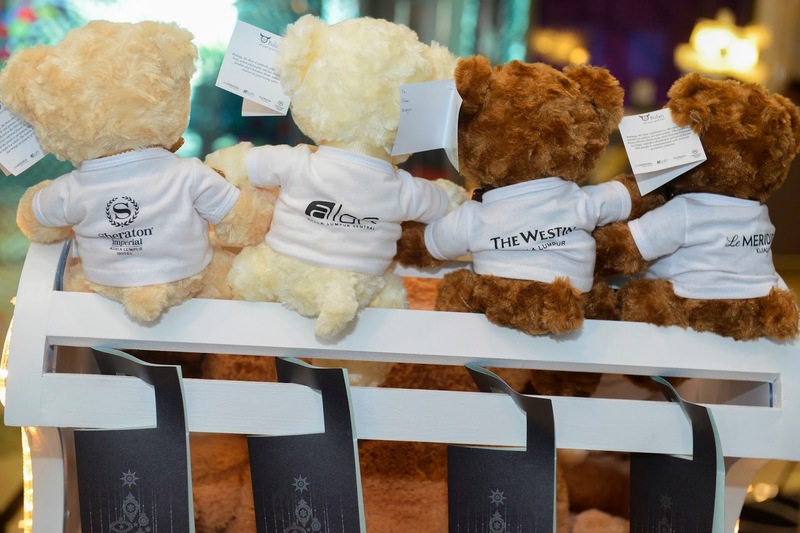 Alternatively, guests can choose to purchase the bear for a child in the programme. 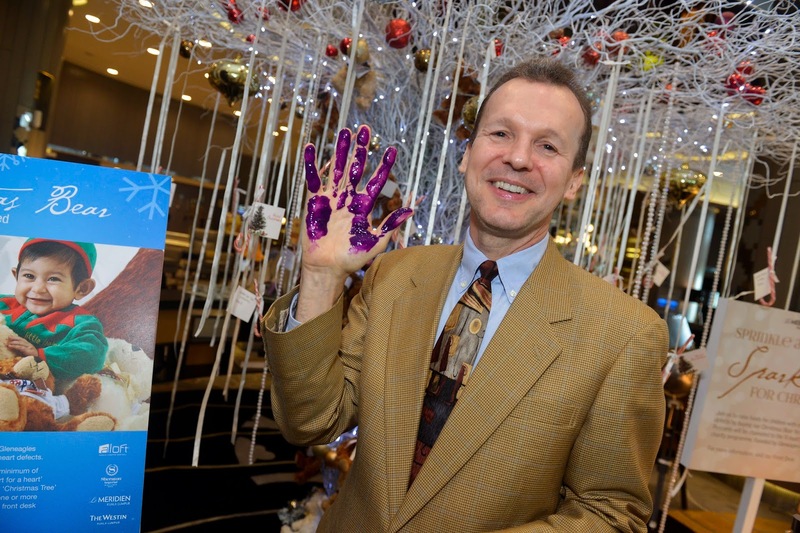 All they have to do is simply pick a name from the ‘Christmas Wishing Tree’ located at the hotel lobbies. 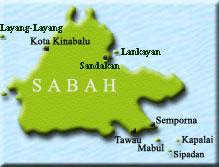 Payment and gift service are organized at the front desk of each respective hotel.